This is going to be a multi-part series where we explore the difference between economy and premium replacement parts for your vehicle. You have probably heard the phrase “you get what you pay for” thrown around for many different types of products and services. This generally holds true for car parts, but understanding the actual differences between parts can help you decide what is best for your vehicle and situation. We are going to start with brake pads and rotors as they are a common replacement and an essential safety component. 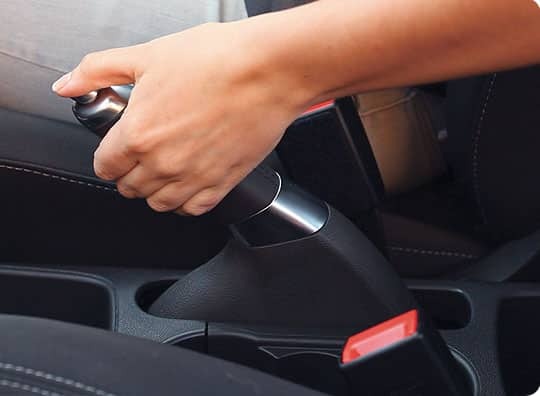 The braking system on your vehicle is a very complex system, consisting of many different parts working together instantaneously every time you touch the brake pedal. There are many different components, but here we will focus on the pads and rotors, which are designed to be serviced and replaced at multiple points throughout the life of the vehicle. 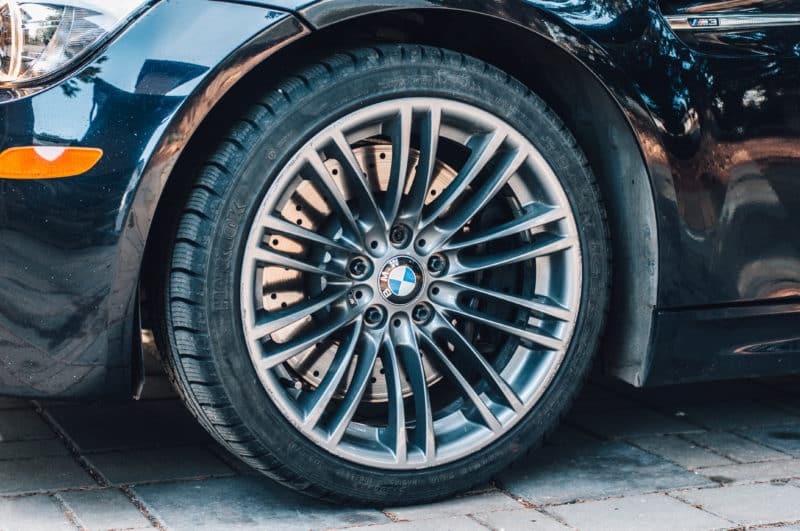 For the purposes of this article we are going to focus on disc brake systems as they are much more common, but the same logic can generally be applied to brake shoes and drums. 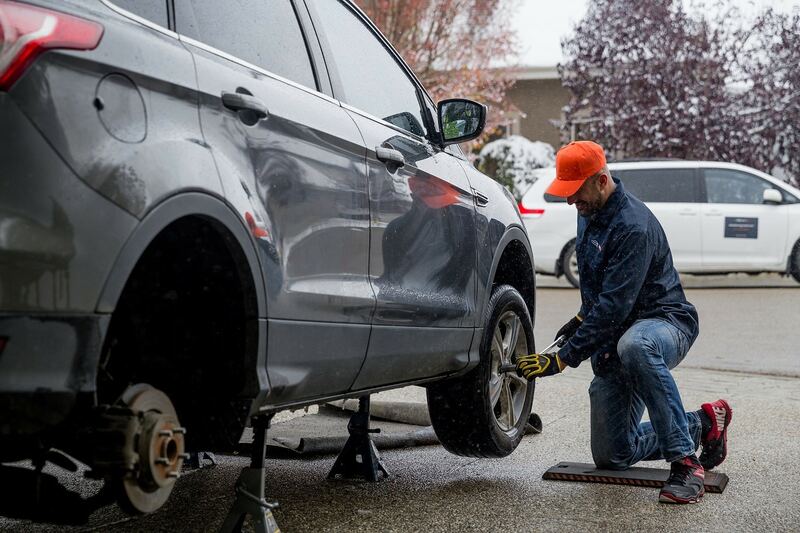 The cost of performing a complete brake job with premium brake parts can add hundreds of dollars to your invoice, but what do you get for your extra money? Is it worth “braking” the bank? Let’s start with pads. The major difference between different pads will be on the friction layer, meaning the part of the pad that contacts the rotor face, causing your vehicle to slow down and stop. Both economy and premium friction material can consist or ceramic, semi-metallic, or organic material, or a combination of these. Economy brake parts are still required to meet specifications created by vehicle manufacturers, so you can be assured that they will operate as brake pads are intended. However, premium brake pads will outperform them in some areas. Premium pads can have an increase in stopping power and a decrease in brake fade. This means that braking performance will remain consistent even as the brake temperature increases due to repetitive braking. Some drivers may be able to notice a better “brake feel” when using high end pads and rotors as the braking experience may seem smoother and more precise. There are other factors that contribute to brake pad life such as driving conditions and the driving styles, but brake pad friction material is factor as well. Premium brake pads use higher quality materials which typically have lower wear, and therefore a longer service life. Some pads are designed specifically for longer service life and will also wear more evenly than lower quality pads. It is important to pair new pads with new rotors to capitalize on this benefit. While most brake pads are designed to perform quietly, higher end pads can be quieter in some conditions. Some lower quality pads can squeak when cold, hot, or slightly worn. Another factor to consider is brake dust. You may notice this on the wheels of your vehicle or other vehicles. Black brake dust can make clean wheels dirty in a very short time. 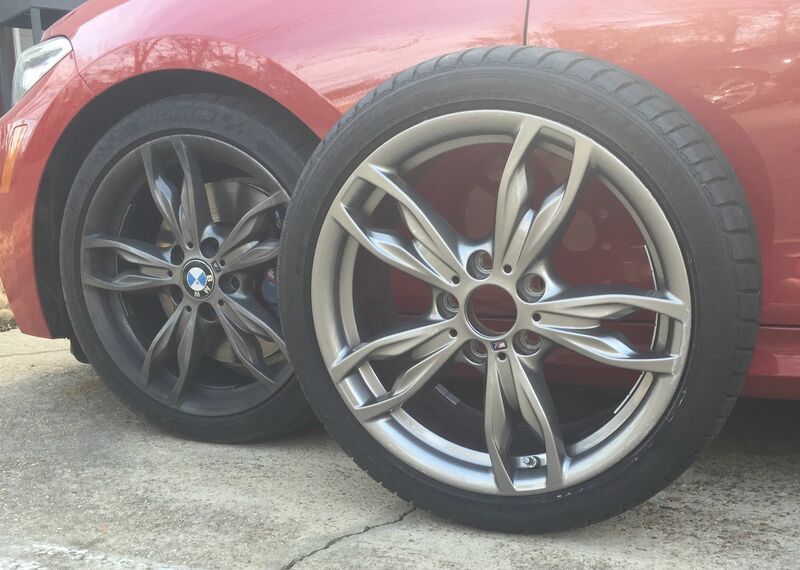 Premium pads are often designed to create less brake dust to that your wheels stay much cleaner. 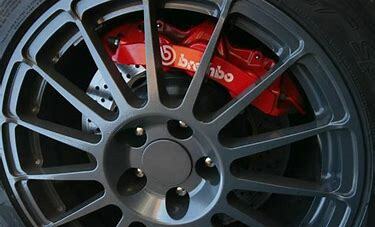 Let’s move on to rotors which are also be referred to as brake discs. Rotors are less complex than pads as they are single pieces of steel. However, there are still differences between different price points. Higher end rotors will offer more precise machining and in some cases different steel content, such as a higher carbon content. This can result in a better rotors that is more resistant to brake fade and thermal cracking under extreme heat and a decreased chance of warping over time. All of these can contribute to a better “brake feel” as well when combined with good brake pads. Another consideration is coating. 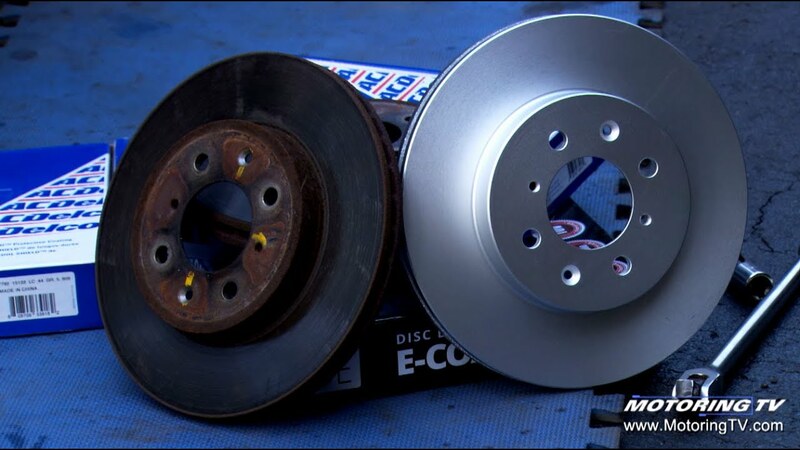 Premium rotors are often coated with an anti-corrosion layer to prevent rust in the center. These layers do wear down over time, but it can keep your vehicle looking much cleaner for a longer amount of time. The considerations we’ve listed here should make it easier to decide which brake pads are right for you. Next time you book a brake service on your vehicle let your service advisor know what is important for you. Maybe you have a performance car and you want the best performing brakes you can by. Maybe you have a vehicle that you drive around the city every day and you want something that will last you as long as possible. Perhaps you have an old car that you are going to replace in the near future and you just need brakes. Shops have access to multiple suppliers and manufacturers. 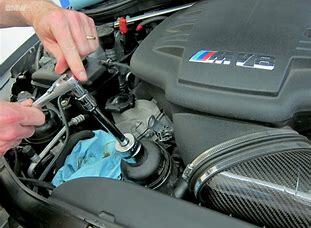 They can find information on parts to make sure that you are getting the ones that you need. Shops are also experienced with these parts and know which ones result in happy customers and which ones may come back with warranty concerns. Many shops should be happy to provide a quote for economy brakes and a quote for premium brakes so that you can compare pricing and decide if the benefits of premium parts are worth it. Premium parts often pay off in the long run, but it is important to take the extra time to find out if an upgrade is right for you. If you’re looking for a quote on brakes you can call us at 1-888-507-3435 or get a quote online here.